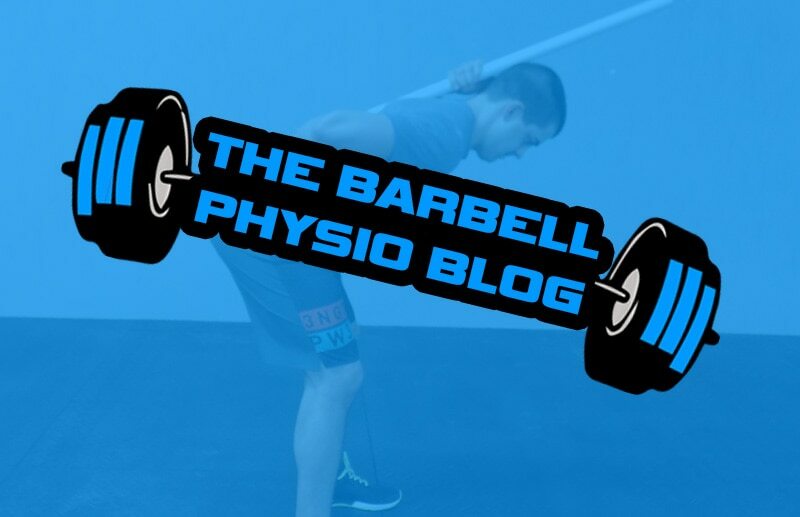 Dr. Zach Long is the Director of Physical Therapy in Charlotte, North Carolina and runs an industry leading fitness website “The Barbell Physio”where he is a trusted resource to thousands of athletes, coaches, and health care professionals across the United States and beyond. Additionally, Zach teaches with the Institute of Clinical Excellence in their “Fitness Athlete” division where he helps medical professionals better understand the needs of CrossFitters, power lifters, and weightlifters. 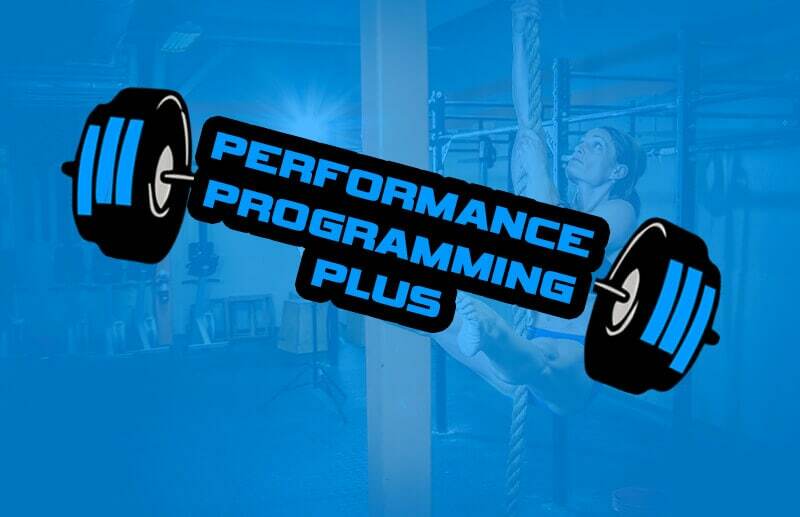 Zach is an Board Certified Sports Certified Specialist, Level One CrossFit Trainer, NASM Performance Enhancement Specialist, and certified SFMA practitioner. Who Did I Learn From In 2018? Zach is an awesome physical therapist that I would recommend to anyone, especially a fellow athlete. His knowledge of body mechanics has been extremely beneficial for me as an athlete. A few things separates Zach from any other PT professional. 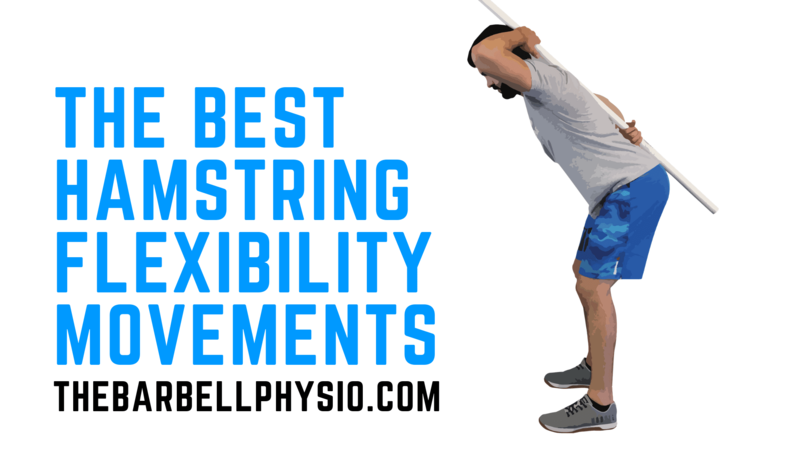 For instance, he has an ability to treat not only the issue you came to see him about, but can can forsee how one issue will lead to a different problem, therefore, always providing PT drills to stay ahead of injury. Zach has a passion for what he does and that greatly shows in the time he spends with his patients, and his knowledge of the human body. Zach helped me head into the CrossFit Games injury free so I could perform as a top level athlete. Hi Dr. Zach: Before I came to see you, I thought I would have to give up CrossFit completely because (my knee) would never get better. It broke my soul a little every day thinking I might have to give up something I am so passionate about. I am so grateful for you and all your work. You are so unique because of your knowledge of Crossfit and our movement patterns. Everything you did, every exercise you gave me helped me 100% to get to where I am. You know your $h!t. 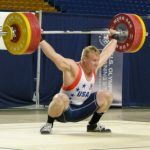 I can’t believe I am able to Olympic lift and pistol squat again! I am an Elite Spartan Race competitor, so needless to say when I found out I had to have shoulder surgery (torn labrum), I knew exactly who I wanted for my PT doctor - Dr. Zachary Long. Zach always showed concern for any pains or issues I had between visits and took great care to make sure the right treatment was taught and used to combat those problems. Months later, I am strong, healthy and ready to compete in races again! I owe a lot of this to the care I received from Dr. Long and the CSC staff. Thanks to Zach's enthusiasm for exploring cutting edge therapy and training methods my rehab went phenomenal! If you're looking to excel in your rehab then you need to work with Zach! Zach's passion for the advancement of human performance can be seen in his person-centered approach towards individual training and evidence-based rehabilitation. Zach puts his heart and soul into providing the best damn care and training you can get! If you want someone who gets it and really understands your needs to perform at your best the Dr. Zachary Long is one of the best. Thanks to Zach's enthusiasm for exploring cutting edge therapy and training methods my post ACL rehab went phenomenal! If you're looking to excel in your rehab then you need to work with Zach! A few things separates Zach from any other PT professional. 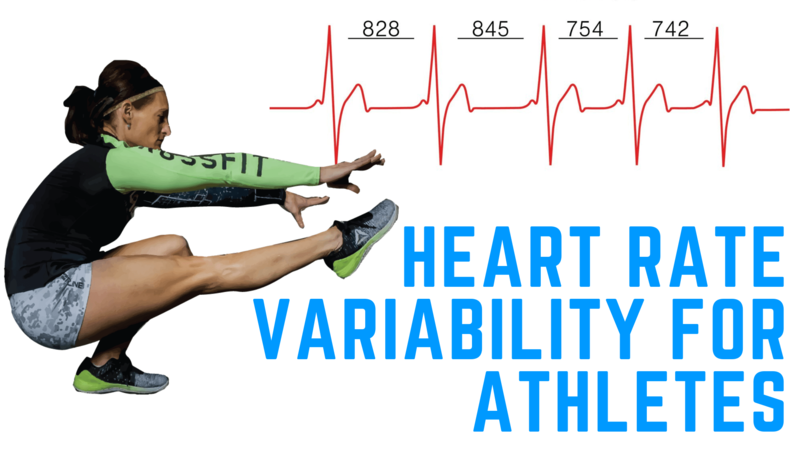 For instance, he has an ability to treat not only the issue you came to see him about, but can forsee how one issue will lead to a different problem, therefore, always providing PT drills to stay ahead of injury. Zach has a passion for what he does and that greatly shows in the time he spends with his patients, and his knowledge of the human body. Zach helped me head into the CrossFit Games injury free so I could perform as a top level athlete.